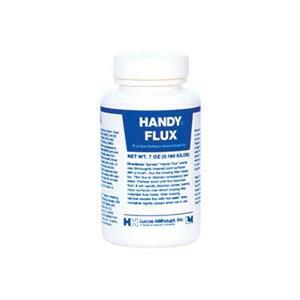 This powerful flux will protect your pieces up to 1600°F while soldering. 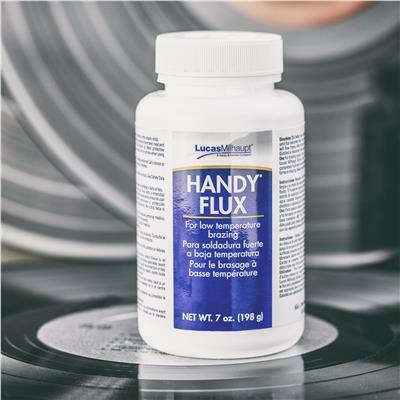 It is an active fluoride-typw flux and is great for using on all nonferrous metals. It melts and dissolves oxides at 600°F and can be easily cleaned off with hot water.